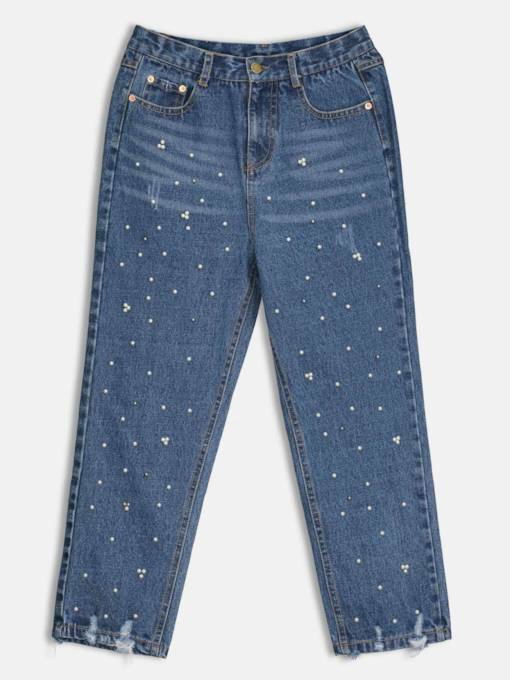 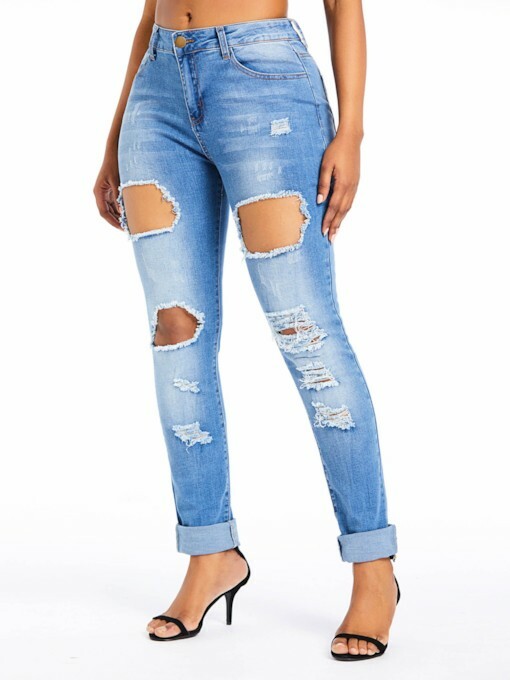 Women and teenagers who want to be in fashion always wear jeans. 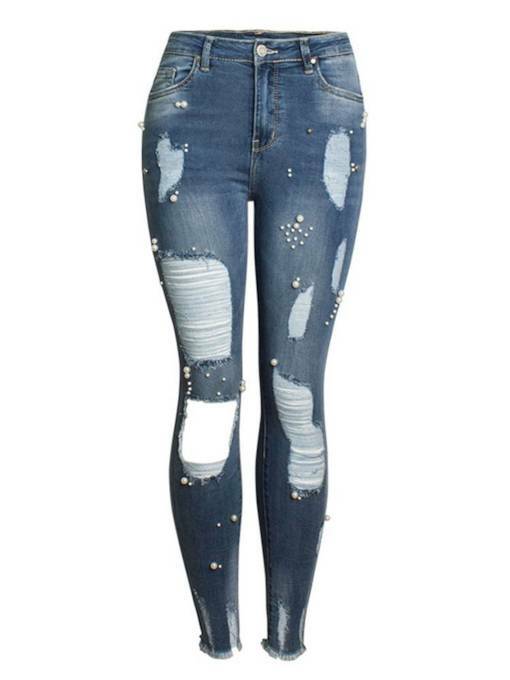 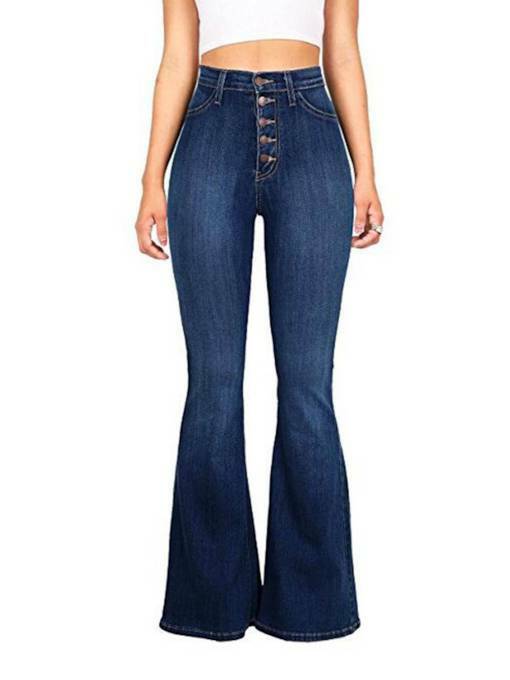 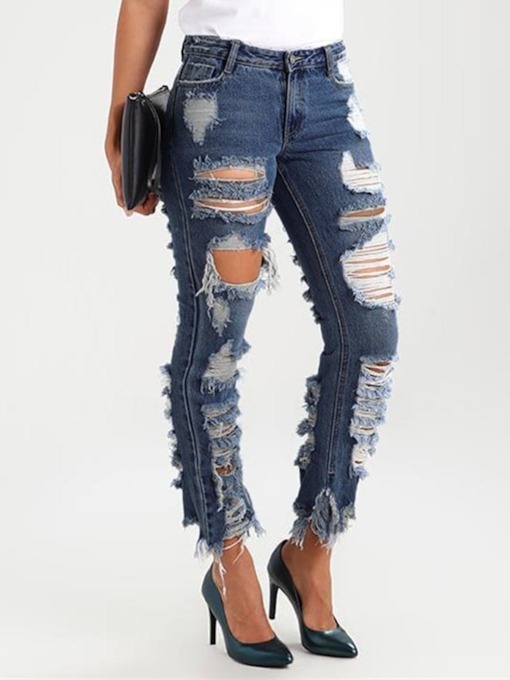 But then it is not easy to find jeans that are fashionable and trendy. 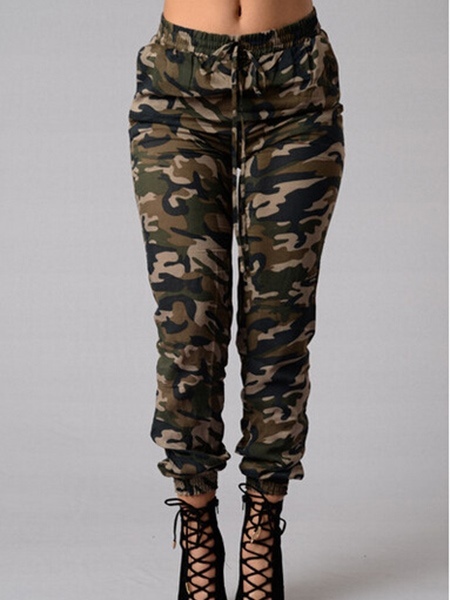 Look no further because our site has all the answer for you. 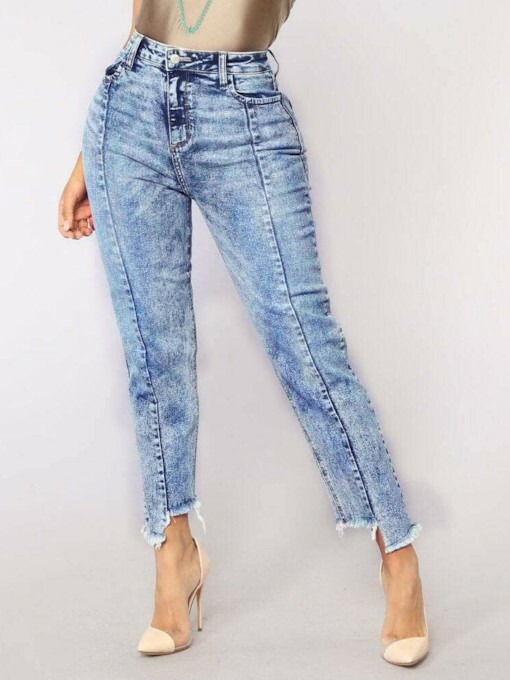 We have skinny jeans, all matched comfy jeans, empire waist jeans, low waist jeans, style hole jeans, bow knot jeans and jean trousers. 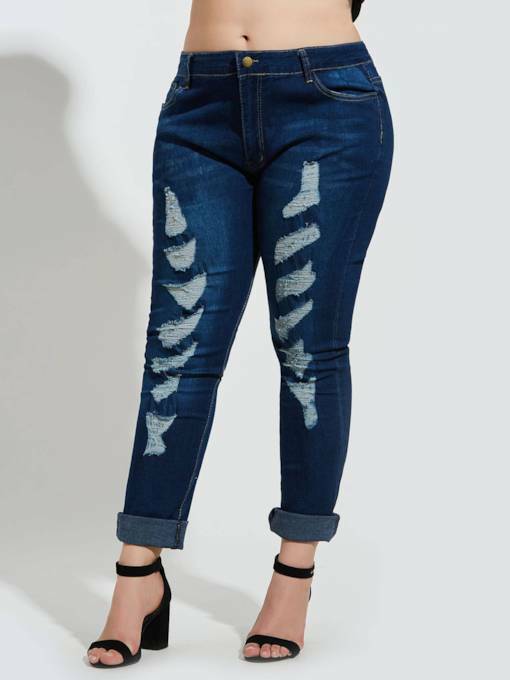 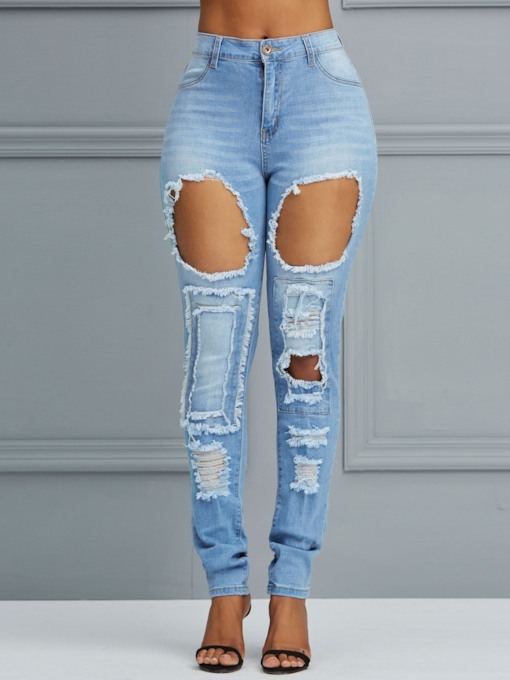 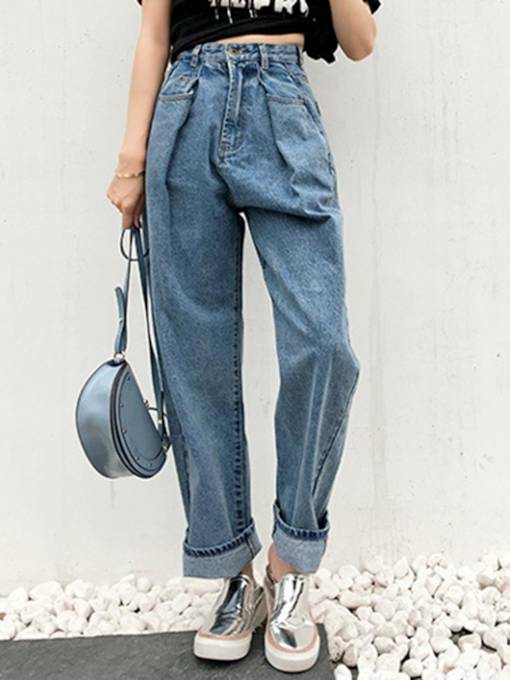 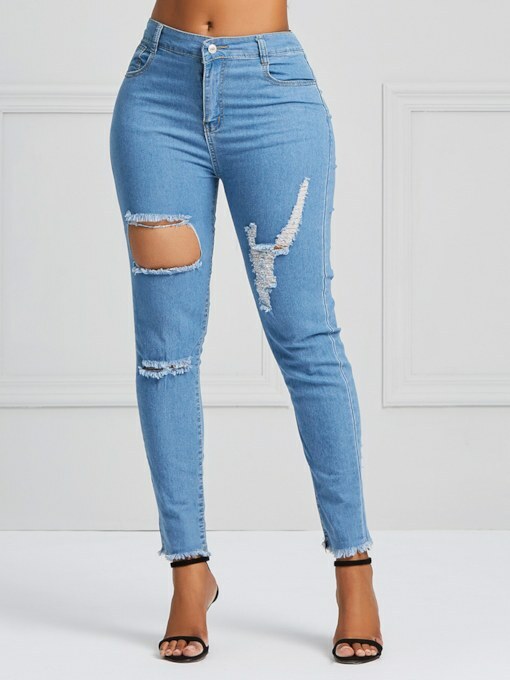 Jeans for women in this site can make you look striking because our jeans have eccentric designs that would fit in a casual dress code or in a chic casual dress code. 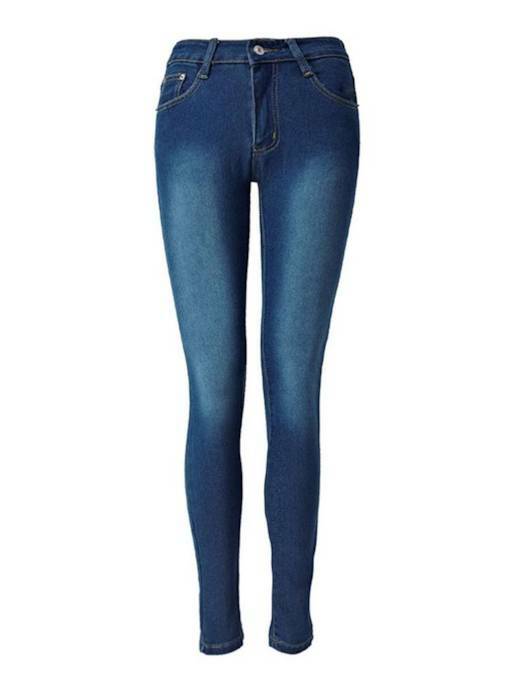 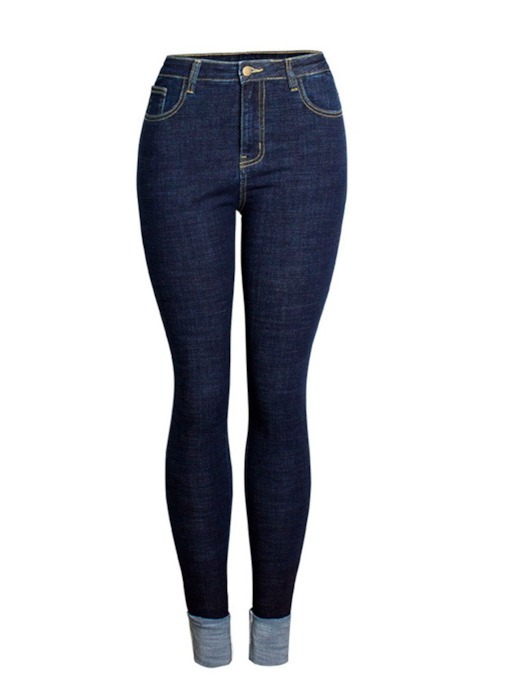 You can pair the stretch blue jeans with your favorite shirt or fitted stylish blouse. 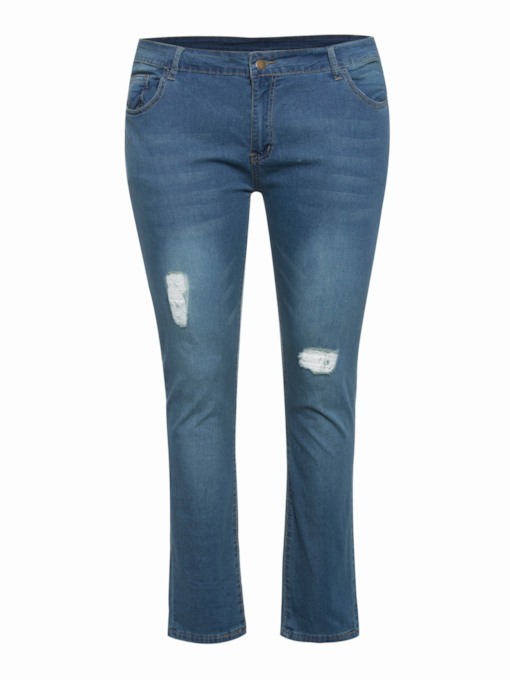 Our New Europe Style Jeans is designed to make you look chic wearing fashionable blouses, shoes and bags. 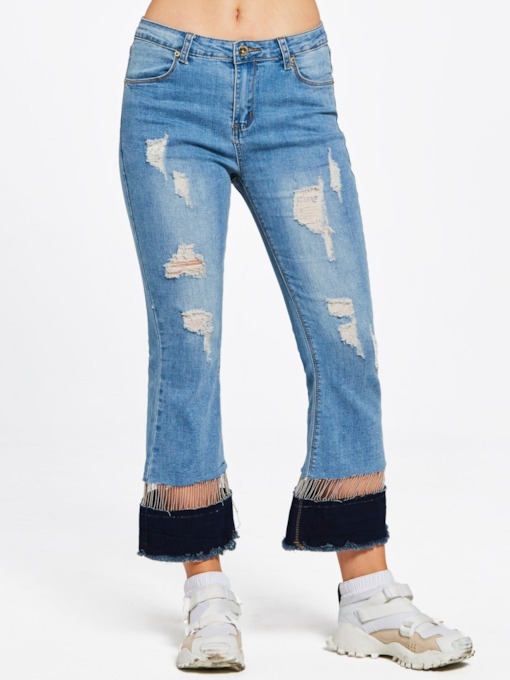 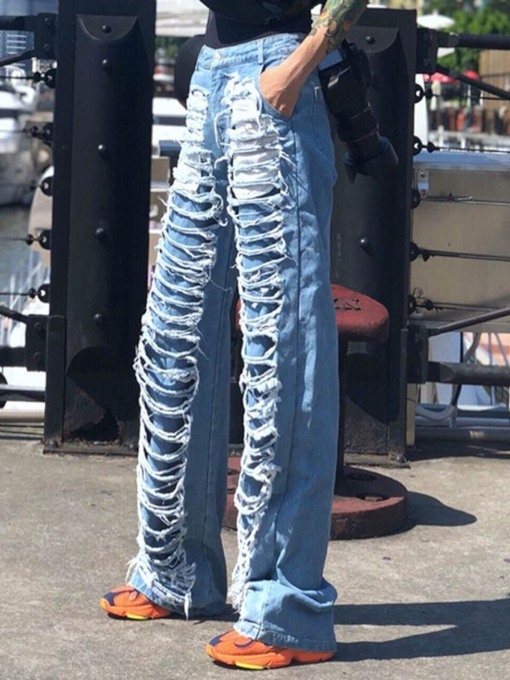 If you are the rugged type then wear our Fun Korean Style Hole Low Waist Jeans and if you want to be in outrageous attire then wear our Vogue Korean Style Bow Knot Jeans. 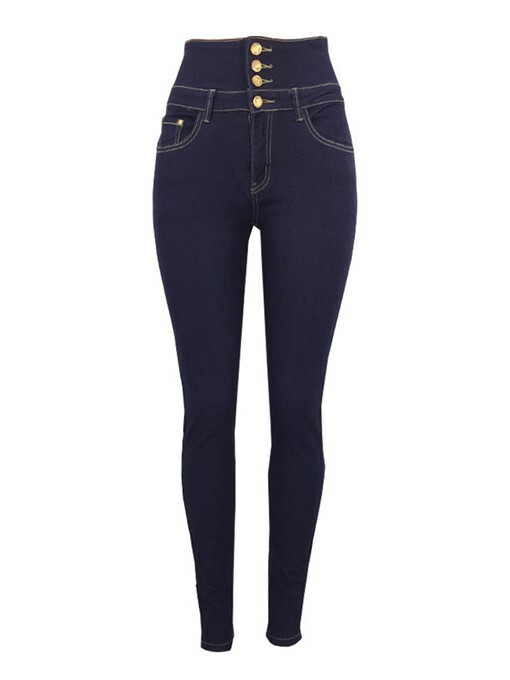 We also have jeans that can make you look dandyish and classy that can be worn with boots. 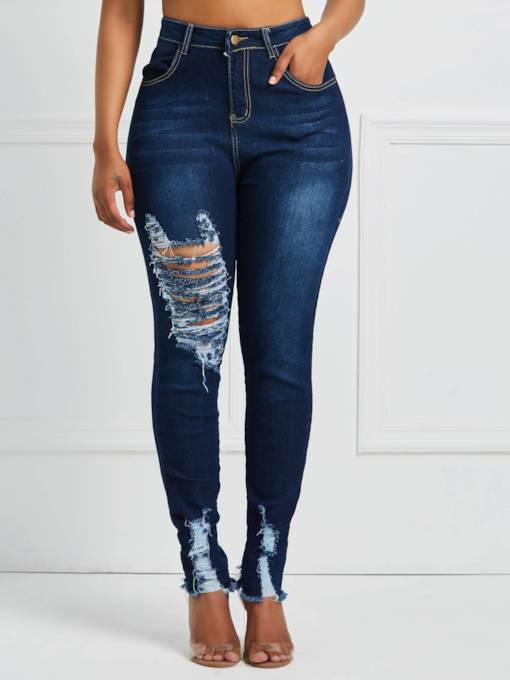 There are always cheap skinny jeans and jeans sale that you can choose to buy jeans every week to be first in the jeans trend always.